If you’re rocking a squonk mod, or a single cell mod, a single coil RDA is a MUST. Why? Because they only have one coil to power and this means you can run them at lower power and get more from your battery. 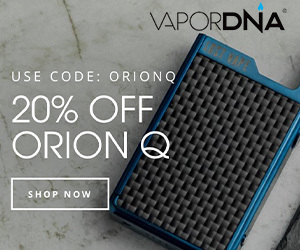 And most – but not all – squonk mods are single cell setups right now. Yes, there are a few dual-18650 squonk mods around, but most run on single 18650 cells. And most are unregulated too. Bottomline: if you’re a serious vaper, and you like to squonk, you 100% need a single coil RDA tank in your arsenal. And these are my picks for the best overall single coil RDA tanks for flavor, performance, and squonkability. The Recurve RDA is one of my all-time favorite vape tanks. It’s one of those tanks that does it all – and looks completely badass in the process. It’s unique looking, super-simple to live and work with, and it kicks out some of the best flavor of any RDA I have ever owned. Everything is geared towards usability and performance. And because it’s a single coil with excellent airflow, the hit it delivers is exceptional – even at lower outputs like 45W. All of which makes it a MUST-HAVE for any serious RDA users out there. It keeps all the awesome design language of its bigger brother, as well as that innovative airflow system, just in a more demure chassis. For flavor and clouds it is very hard to beat. 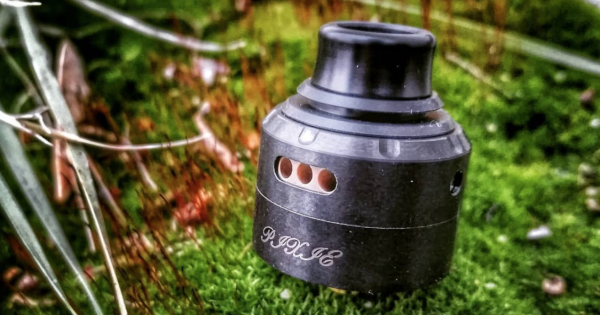 The Vapefly Pixie is a tiny little atomizer that delivers plenty of flavor and performance. The deck is INSANELY simple to build on and it squonks like a true champion. Vapefly isn’t too well known right now, but with RDAs like this, that won’t last long. 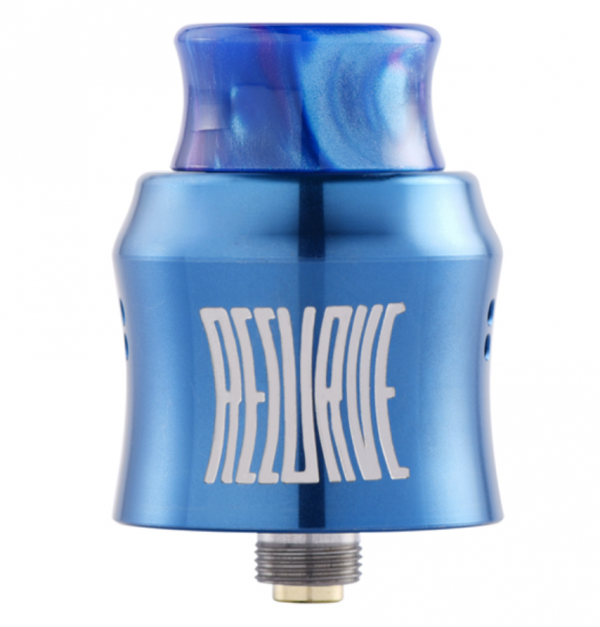 This BF RDA is ideal for anyone that likes a low-profile look to their setup. If you’re a flavor-chaser you are in good hands too. What I like most about this RDA is that it’s simple to set up and it kicks out a monumental amount of flavor. I run mine around 45W and still get jaw-dropping flavor from it. Also, running it at lower wattages ensures you don’t run into overheating issues which are common on smaller, squat RDAs. This RDA might be old, but it is still one of my all-time favorite BF RDAs. For flavor it is still more or less in a league of its own. Chuck in the fact that it can also run dual builds and you got yourself a bangin’ little atomizer. I love this RDA, and because it is now so cheap, there is literally no reason not to add it to your collection. The deck is brilliant, the flavor incredible, and it squonks like an absolute champion. If you don’t already own this RDA, your collection is missing a key player! 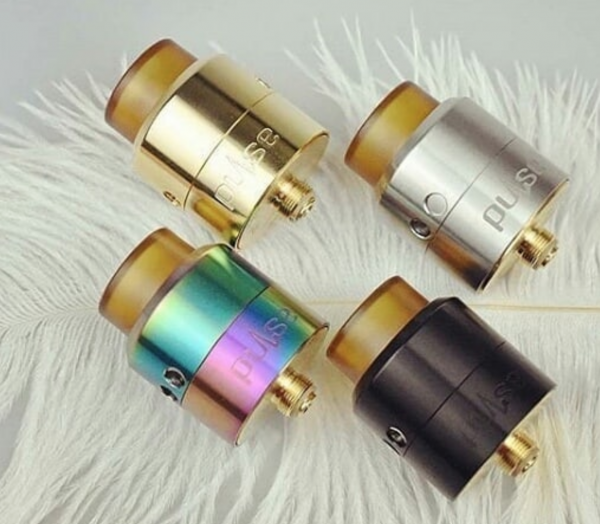 If you want to run mesh coils, and you should, as they’re great, there is only one game in town: the Wotofo PROFILE RDA. 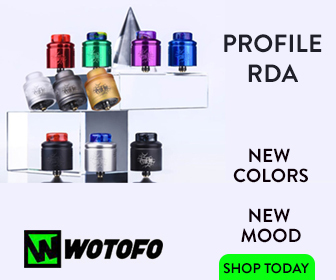 The PROFILE RDA has won more awards and accolades than any other RDA released during the past 12 months. The flavor is brilliant, the mesh coils superb. But for me, it’s all about how good this atomizer looks. The mad-flavor and gorgeous airflow are just cherries on the cake. A phenomenal RDA whichever way you slice it. 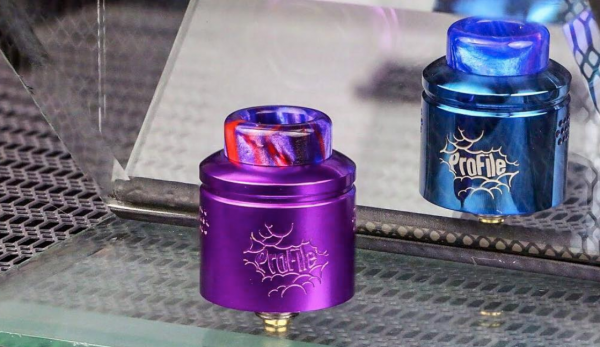 If you don’t own the PROFILE RDA, well… you’re missing out on some of the best vaping right now. What’s My Favorite Single Coil RDA? This is kind of an impossible question to answer. I own all three of these RDAs and they all get A LOT of use. I think my outright favorite right now is the Recurve RDA. Why? I just love the smooth airflow and how precise the flavor is – it’s just so well designed and it squonks brilliantly. I am a huge fan of the PROFILE and the Pulse, too… it’s just that for me, the Recurve RDA is what I keep coming back to. I’m a big Wotofo fan, especially its RDAs, and the Recurve RDA is easily one of the best the company has ever made. I literally cannot name one thing that is wrong with this RDA – and that NEVER happens. And with a price of less than $30, the Recurve RDA is damn hard to beat. If you’re after something super-cheap, just to dip your toe in the world of single coil attys, the Wasp Nano by OUMIER is definitely worth a look. It is absolutely TINY, easily one of the smallest RDAs I have ever used. But don’t let this put you off; the Wasp Nano can chuck flavor with the best of them. The deck is simple to use, takes about three minutes to build and wick, and the airflow and flavor are bangin’. The Wasp Nano RDA is also fully ready for squonking too. In fact, it is actually a much better squonk RDA than standalone dripper. And the reason for this is that it has a very small juice well. When used as a squonk RDA, however, it really comes into its own with HUGE flavor, helped enormously by its squat deck, and great, buttery-smooth airflow. On top of this, it is also very cheap – just $15.99. Check out our Wasp Nano RDA review for more detail, so you can get an idea about what makes this tank tick.